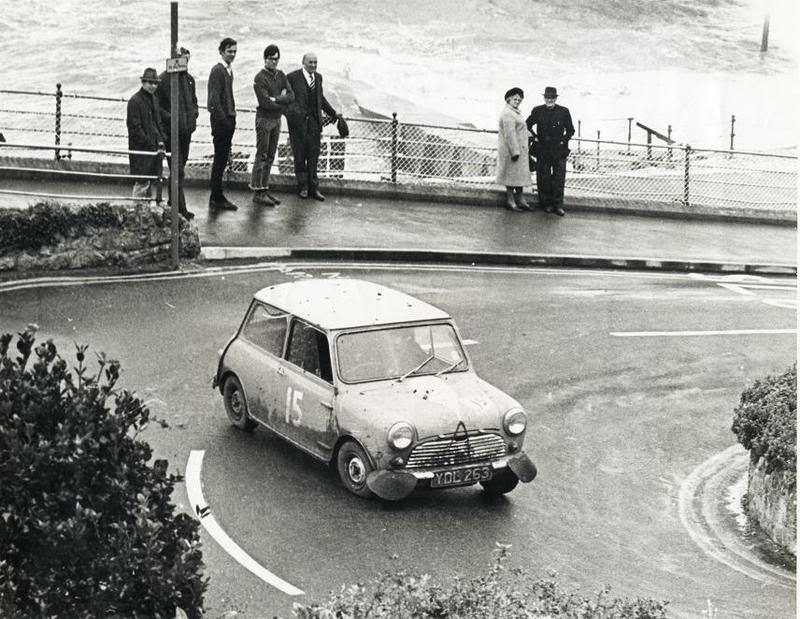 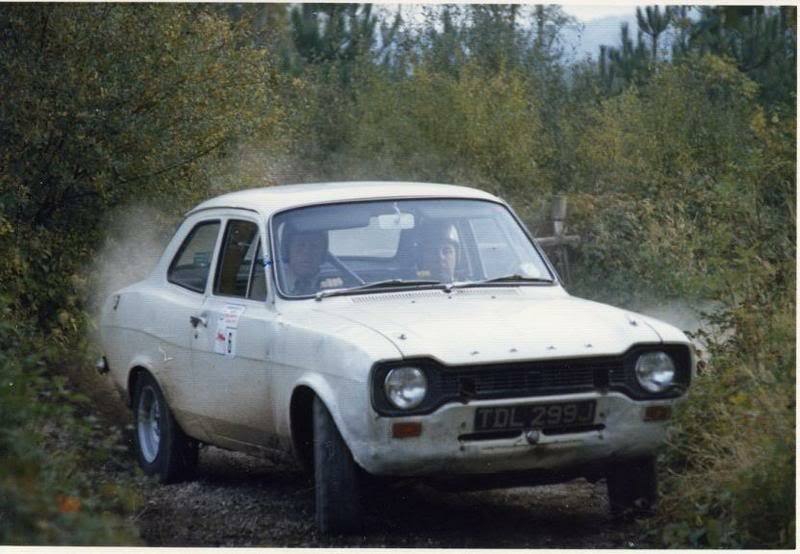 Vice president of the club and erstwhile rally driver, Mike has been a member of the club since the early sixites and competed at the sharp end of stage rallying both home and abroad. 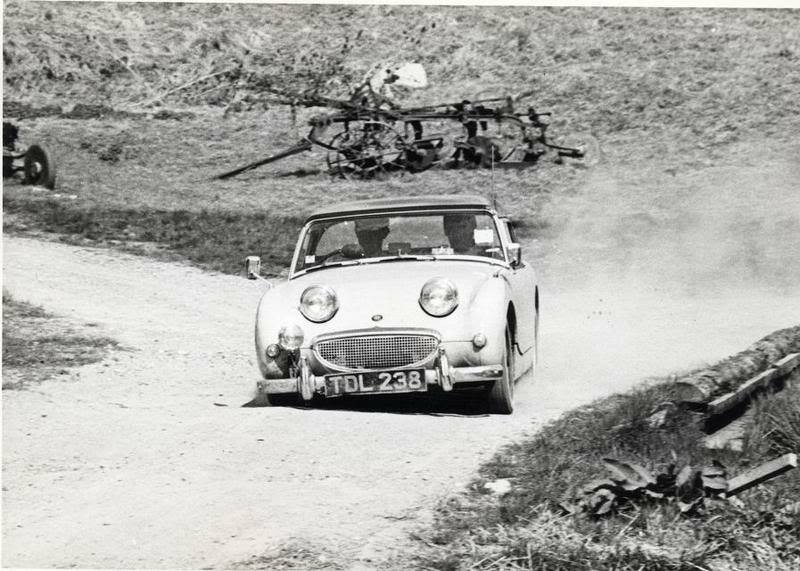 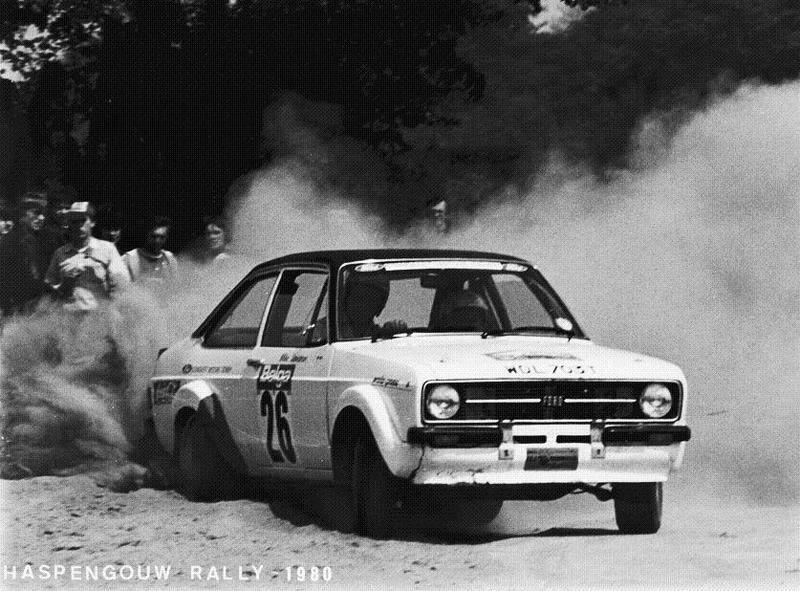 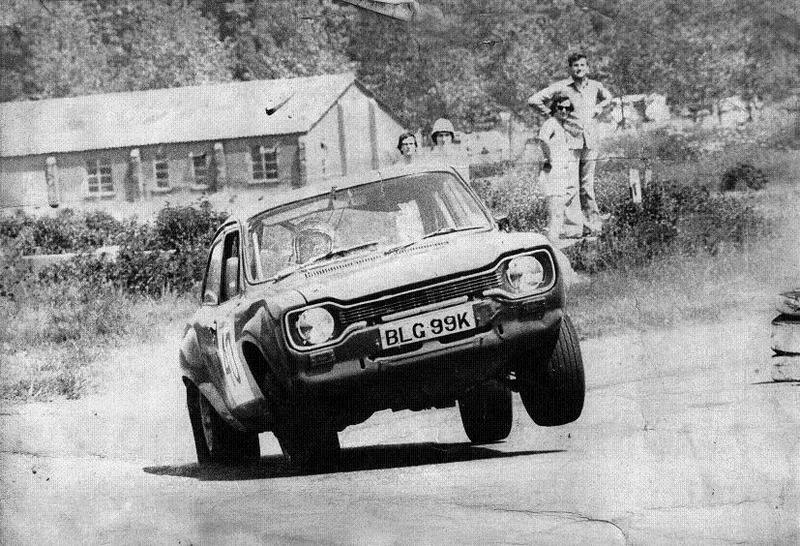 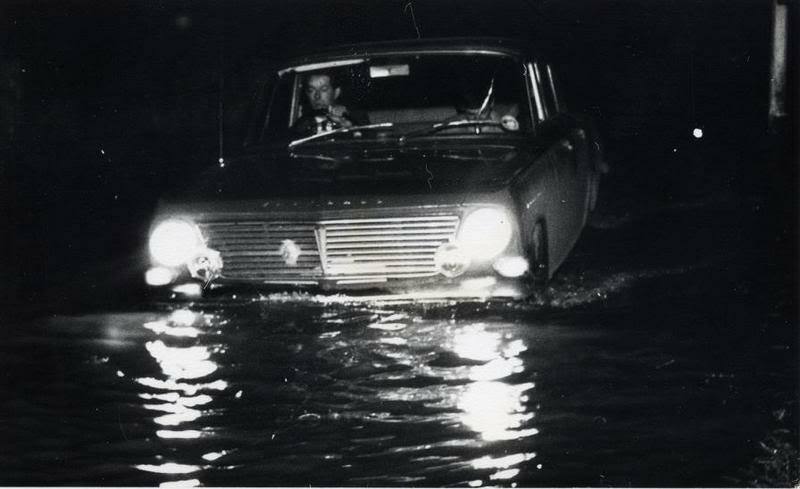 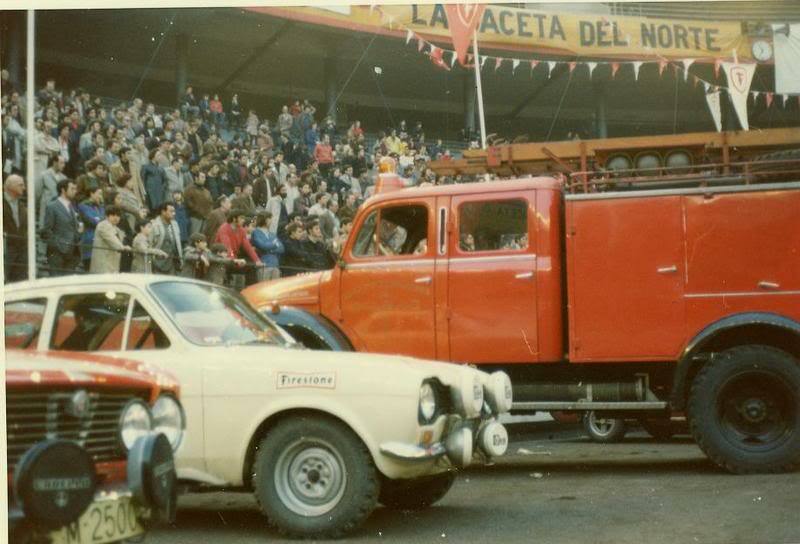 With President Terry Weaver, they participated in stage rallying in RWD Ford Escorts which took them all over England and Wales and as far as Belgium and Spain. 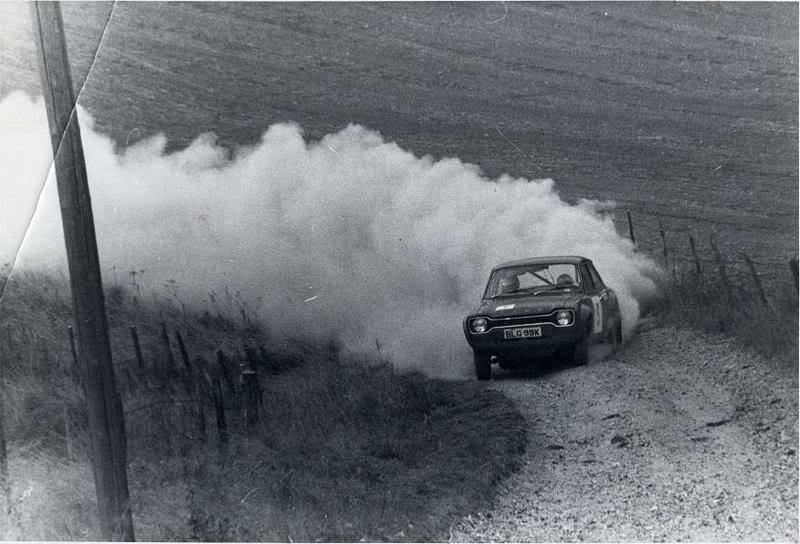 Here are a few pictures from that glorious era.